Ten new Dolby Atmos and Dolby Vision titles coming to Dolby Cinema. San Francisco (June 16, 2017) – Dolby Laboratories, Inc. (NYSE: DLB) today announced it has reached its 100th announced title with 10 new highly anticipated features coming to Dolby Cinema. This adds to the growing slate of movies available to be shown at Dolby Cinema locations around the globe. 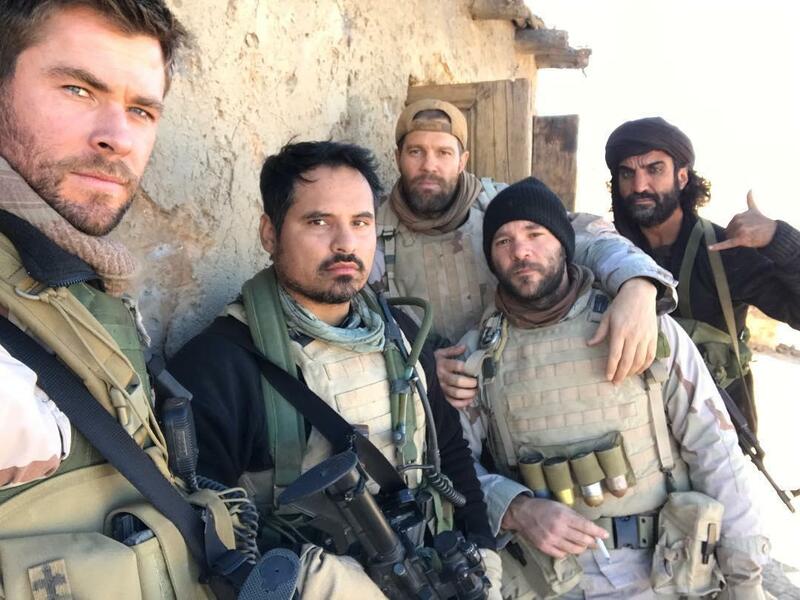 Warner Bros. Pictures’ “Horse Soldiers” is the 100th title to be announced. Dolby Cinema is a premium cinema offering for moviegoers, combining spectacular image and sound technologies with inspired design to deliver the total cinema experience, making every visit a completely captivating cinematic experience. Newly announced titles include Tristar Pictures and MRC’s “Baby Driver,” due out June 28, 2017; Illumination Entertainment/Universal Pictures’ “Despicable Me 3,” due out June 30, 2017; Warner Bros. Pictures’ “Dunkirk,” due out July 21, 2017; New Line Cinema’s “IT,” due out September 8, 2017; Twentieth Century Fox’s “Kingsman: The Golden Circle,” due out September 22, 2017; Columbia Pictures’ “Flatliners,” due out September 29, 2017; Columbia Pictures’ “Granite Mountain Hotshots,” due out October 20, 2017; Focus Features’ “Darkest Hour,” due out November 22, 2017; Columbia Pictures’ “Jumanji: Welcome to the Jungle,” due out December 20, 2017, and Warner Bros. Pictures’ “Horse Soldiers” due out January 19, 2018. Dolby Cinema enables richer and more action-packed storytelling through Dolby Vision and Dolby Atmos. The Dolby Vision projection system, which uses state-of-the-art optics and image processing, delivers high dynamic range with enhanced color technology and a contrast ratio that far exceeds that of any other image technology on the market today. The result is a dramatically different viewing experience that presents strikingly vivid and realistic images, making viewers feel like they are inside the movie’s world. The Dolby Vision laser projection system was co-developed with Christie, which supplies, installs, and services all the projector systems, which can only be experienced at Dolby Cinema locations. For Dolby Cinema at AMC tickets and showtimes, visit www.amctheatres.com/dolby. You can also visit www.dolby.com/movies to learn more about what’s playing at your local Dolby Cinema. When these technologies are combined with the sophisticated Dolby Cinema design, everything comes together to pull moviegoers more deeply into the story and transform their visit into an event. In just over two years, more than 325 Dolby Cinema sites have been installed or committed to across the globe, with 100 titles released or announced. For more information, please visit the Dolby Cinema web page.